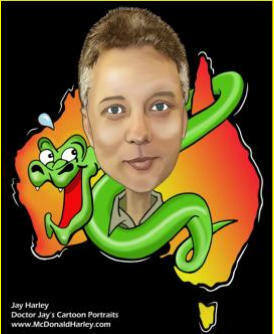 Adrian’s Reptile World went to air on television across the eastern states of Australia during 2009 and again in 2010. The series of 13 half hour episodes covers the reptile keeping hobby as it began in America and then ’road tests’ Australian reptiles as pets. Many of the episodes include segments recorded in the field and show natural habitats as well as some behaviours captured for the first time. The show also includes interviews with home-grown experts across Australia and takes us on several field trips with a licensed reptile collector in WA. 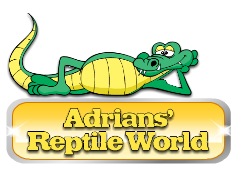 Full of useful tips and information, this comprehensive series is a must for anyone interested in the hobby of reptile keeping. For a DVD set of the COMPLETE SERIES. he shares this wealth of experience with you. And if you are interested in buying or selling an animal, where you are welcome advertise your pets FREE!